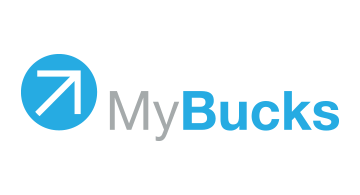 MyBucks is a Fintech company that embraces technology as a means to provide financial products and services to the low and middle-income customer segment, predominantly in high-growth emerging markets. Our vision is to deliver a basket of financial products that meet most of the financial needs of our customers. Our proprietary credit decisioning and scoring technology and self-learning algorithms allow us to distribute our product portfolio through digital channels (web and mobile) as well as internet service points. Dave van Niekerk - CEO "MyBucks offers financial products, transforms them into opportunities, and helps to create financial inclusion."